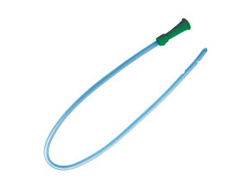 Male External Catheter is flexible tube that empties contents of urinary bladder into a drainage bag connected to male catheter. Urinary Catheters are for urinary continence, urinary retention, post-pelvic area surgery, obstruction and prostate related complications. 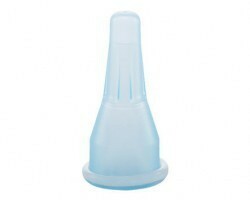 Condom catheter or male external catheter is easy to wear and remove without assistance from caregiver. Male Catheter or condom catheter maintains hygiene of bed-ridden patients. External Catheter for men is less susceptible to infection when compared to indwelling catheter. 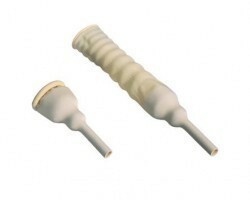 External Catheter for men are available in materials like Latex and Silicone. Male External Catheter or condom catheter is non-invasive catheter which isn’t inserted inside of body hence called as condom catheter. 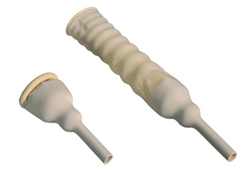 This external catheter for men consists of catheter sheath coated with adhesive, a convolution and a tip/plug attaching to urinary tubing of male external catheter. 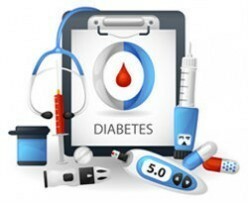 Male External Catheters and catheter kit should be compared and purchased. 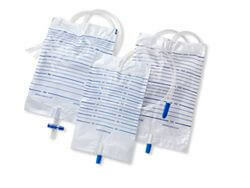 This external catheter for men is connected to drainage bag attached to the leg and collects urine. Risk of damaging the urethra is least with external urinary catheter for men, however without care soreness and infection can occur due to prolonged male catheter use. 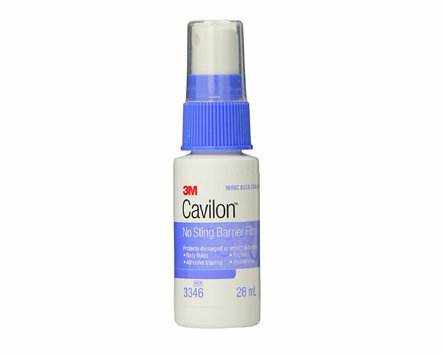 Male Catheter can be worn using the double sided adhesive, foam strap or jockey type strap. 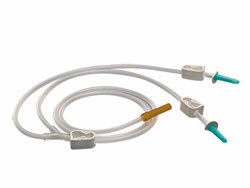 External Catheter can be worn without needing caregiver’s assistance. When choosing an external catheter for men pick the one that is non-irritating, non-reactive and non-allergenic. Male external catheter providing better wear time are preferred. 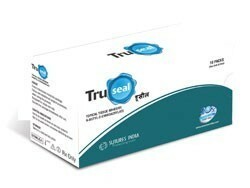 Adhesive of external catheter for men should be gentle. 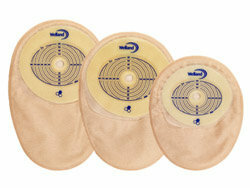 Male external catheters are also available in ergonomic designs allowing better fit of the catheter. External Catheter for men should be sterile. 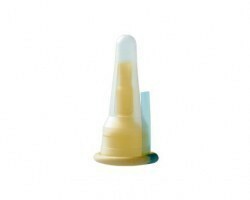 Also known as condom catheter this external catheter meant for men is available in various sizes and come in standard packaging. There are many brands popular for Male external catheter. 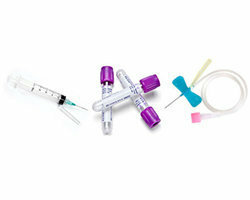 ATPL, Coloplast and Romsons are the bestselling brands for these external catheters for men. 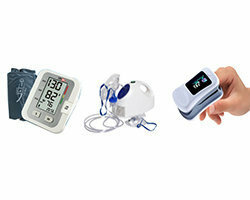 Smart Medical Buyer provides best price for Male External Catheter or condom catheter due to superior sourcing. 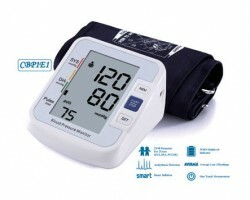 Smart Medical Buyer’s range of male external catheter or condom catheter is extensive. Male External Catheter online in India should be procured from authorized vendors and online portals to ensure superior quality of external catheter for men. Male Catheter or condom catheter price depends upon its specifications and SMB has wide range of External Urinary Catheters and condom catheterfor different requirements. 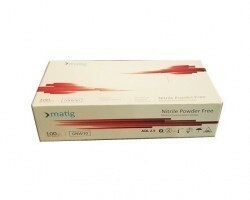 We provide door step delivery of condom catheterfor convenient purchase experience while purchasing male external catheter.Doorstep delivery and multiple payment options provide best experience. 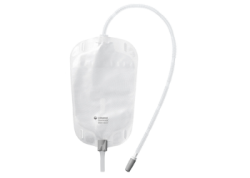 SMB offers next day dispatch on male external catheters. 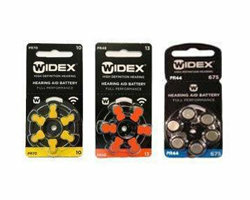 Our easy search and ordering process and quick turnaround time ensure a smooth and seamless process. 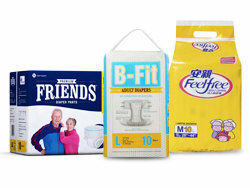 Smart Medical buyer has a range incontinence products including foley catheter, nelaton catheter, and adult diapers.